Rose Marcario will be speaking about her mission-driven company at TechfestNW on April 6. How well do profits mesh with progressive politics? It's an eternal question. 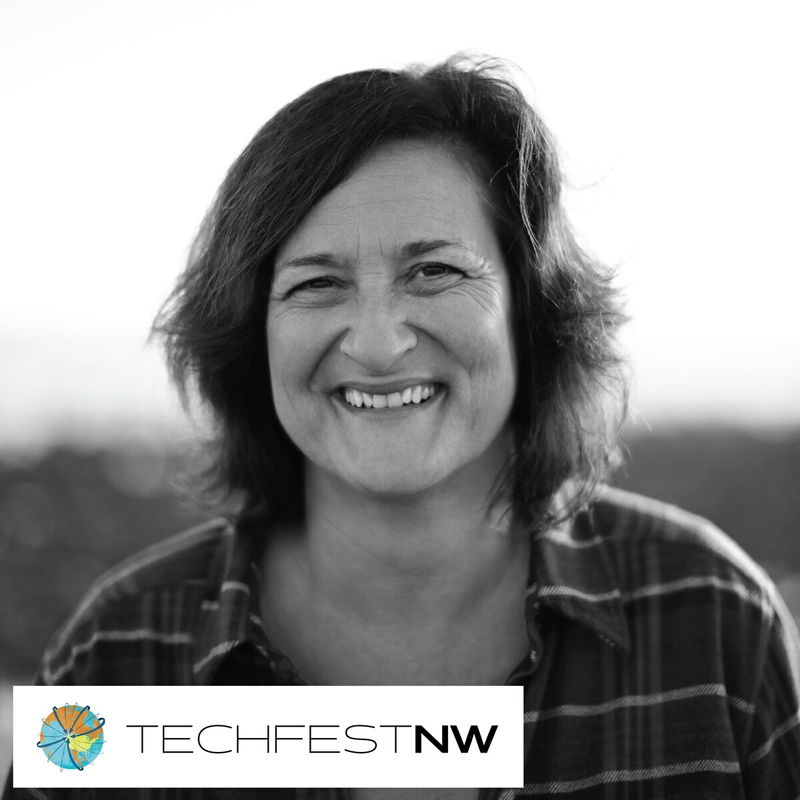 Possibly no corporate leader is more attuned to it than Patagonia CEO Rose Marcario, who will be speaking at TechfestNW on April 6. In just a few years, she's built on and expanded the legendary do-gooderism of company founder Yvon Chouinard, a man who famously ran a full page ad that said "Don't buy this Jacket," an unusual request from a company that sells apparel. But it is consistent with Patagonia's reputation as green, mission-driven and willing to take a stand. Marcario, who took over as President and CEO of Patagonia in 2014 after serving as its CFO and COO, has not missed a beat. When Patagonia employees proposed the company give away its global 2016 Black Friday salesCQ to grassroots environmental groups, a company exec told Fast Company, Marcario green-lighted the plan in 30 minutes. The company quintupled expectations, raising $10 million and signing up 24,000 new customers that day. A year later, Patagonia doubled down, going to war against Republican Utah Governor Gary Herbert and the Trump administration over plans to reduce national monuments including Utah's Bears Ears. North Face, REI and other companies have joined the effort, causing some to marvel at the newfound radicalism of the sportswear industry. The company has kept up the pressure in this age of Trump, and Marcario herself has penned company blogs about using "endless pressure, endlessly applied" as a counterweight to the forces of "cynical politicians and their industry friends." "The president stole Bears Ears national monument," a Patagonia website claims, inviting visitors to tweet their activism while culling email addresses and phone numbers. There's no reason to think it's inauthentic, yet the activism is also helping Patagonia's business. Marcario is credited with quadrupling the company's profits and revenues since 2008, along the way helping to restructure the company (as Patagonia Works) and starting new efforts. Those include creating an organic regenerative food company called Patagonia Provisions — hellllo, buffalo jerky! — and the company's first in-house venture fund, the $20 Million and Change fund, which supports startups with an environmental bent. It's all part of Marcario's fascinating, Buddhism-anchored balance: the plaudits in Fortune, being named one of the five most inspiring CEOs in America, keeping a "RESIST" banner in her office, photos in plaid shirts and rustic barns. Like Chouinard, Marcario sees business value in authenticity and speaking plainly — and not just about the president. She unhesitatingly calls out the "pathetic" "weenies" of Silicon Valley. "All these guys [at Facebook, Twitter, and Google] are rich," she says. "Why don't they just do what's right?" 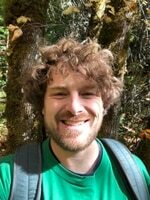 With climate change heating up, the bloom off the rose of tech, and this question hanging in the air, Marcario's talk is likely to be the most anticipated of TechfestNW.